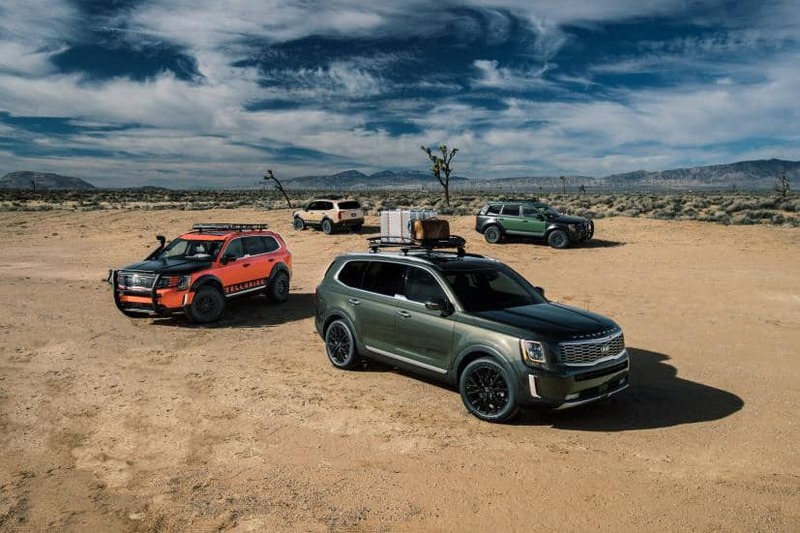 With its big, bold styling, Telluride is the largest Kia ever, and with its robust capability, it is bringing that SUV attitude to the road, and off the road. Telluride inventory will be available in Spring 2019. Click “Receive Updates” above to be notified when inventory is available. Dial into terrain with the available Snow mode and on-demand center-locking differential for off-road capability. Command your on-road driving experience with 4 different drive modes: Comfort, Eco, Sport, and Smart. 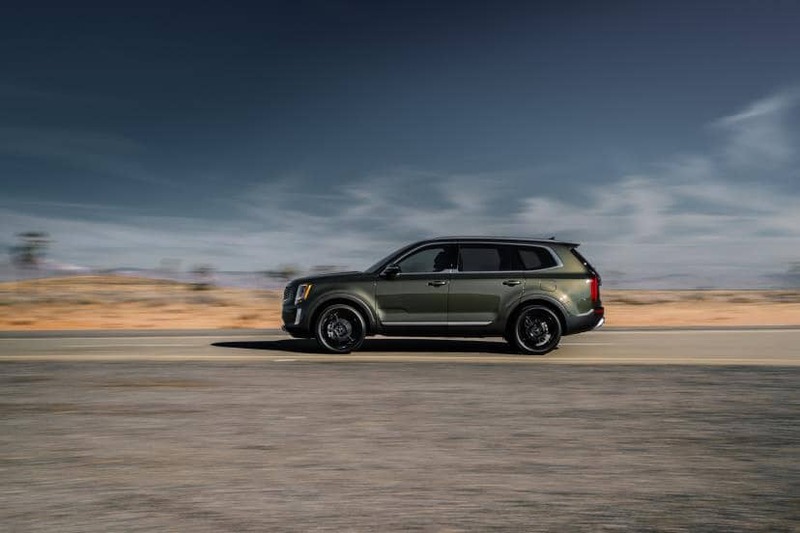 The Telluride’s 3.8L V6 engine pushes out 291 horsepower and 262 lb.-ft. of torque to master any road and power its standard Class III 5,000 lb. towing capability. Available reclining dual captain’s chairs slide forward at the touch of a button for 3rd row access, while rear passengers can also enjoy available dual sunroofs, standard USB ports. 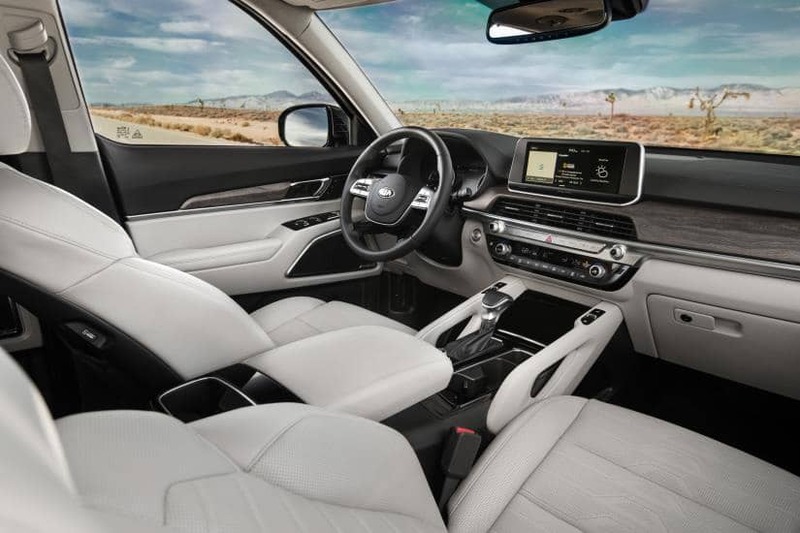 Kia Drive Wise systems, like standard Forward Collision Avoidance Assist (FCA), use radar sensors subtlety integrated into the front fascia and commanding styling of the signature tiger-nose grille. Command and control with an available 10.25” touchscreen display, Driver Talk feature to amplify voice to rear passengers, Quiet Mode to only use front row speakers, and the ability to connect more than one phone over Bluetooth®. Available Surround View Monitor (SVM) gives a bird’s eye view of the vehicle via 4 exterior-mounted cameras for better awareness of surroundings. Five USB charging ports standard. Six USB charging ports available – 2 in each row. Assist-Rear can help maintain your previous course. 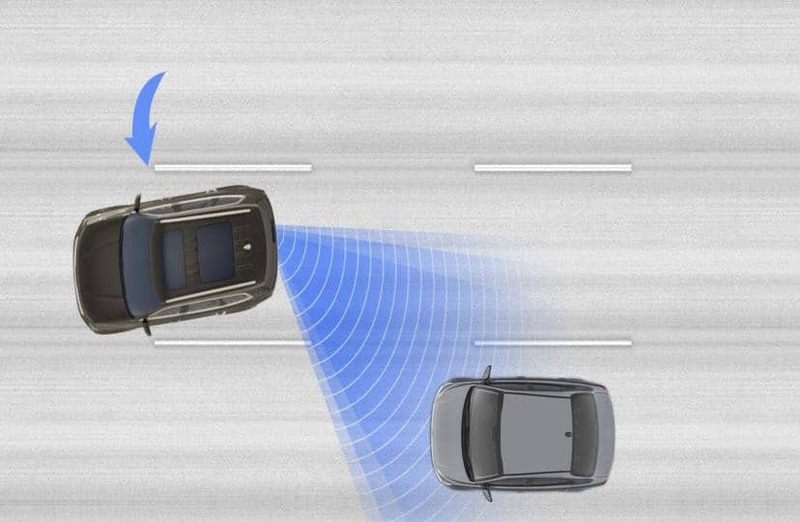 In regions where speed limit information is available, the available Highway Driving Assist (HDA) can adjust the vehicle’s cruising speed to match the vehicle ahead as well as changing speed limits. Tell us how we can reach out and keep you up to date on Telluride inventory, hitting our lot Spring 2019.